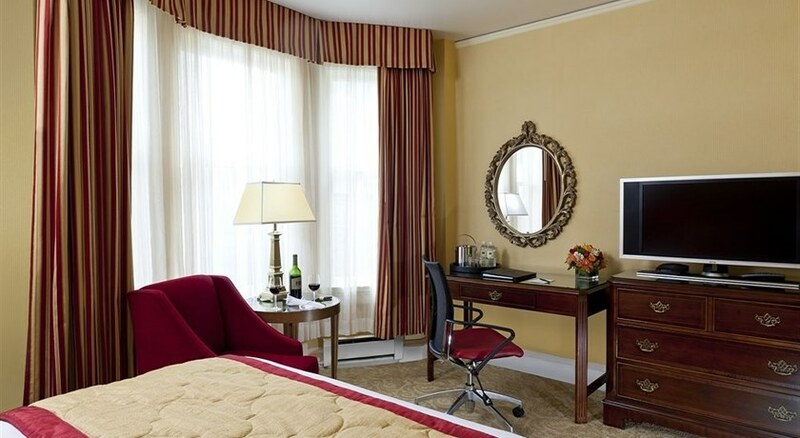 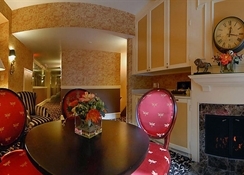 Exemplifying European style and class, this hotel in San Francisco, which was renovated in 2009, offers 30 well-appointed guestrooms and one luxury penthouse suite, all imbued with elegance and sophistication. 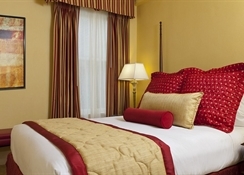 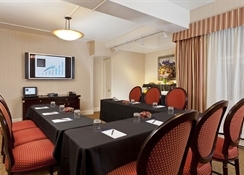 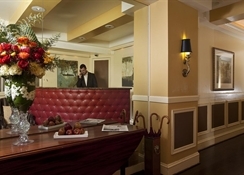 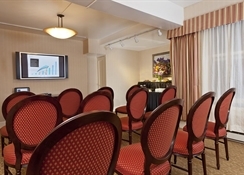 Facilities include a 24-hour check-out service, a hotel safe, cafï¿½ and conference facilities. 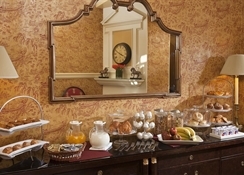 Guests can take advantage of the room service and laundry service, and there is a car park available to guests travelling with their own vehicle.